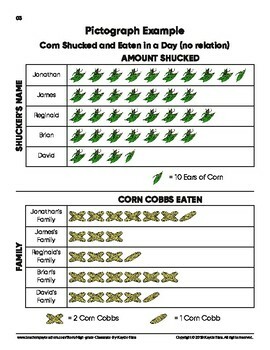 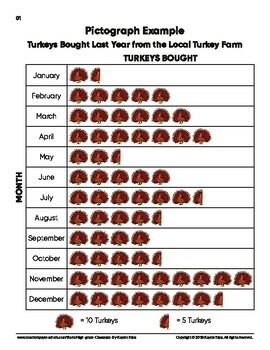 Here are some real-world examples of data pertaining to the Thanksgiving holidays with some nicely drawn illustrations. 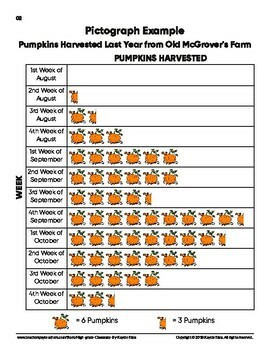 These examples will help students easily understand data, why it is important, and how to use it in real-world situations. 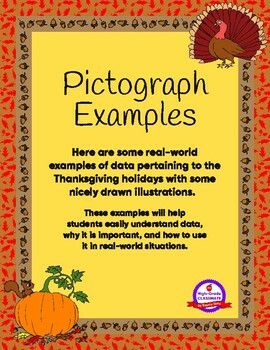 These slides are great for showing students the data on an overhead projector and discussing how the data changes throughout time and for specific reasons.